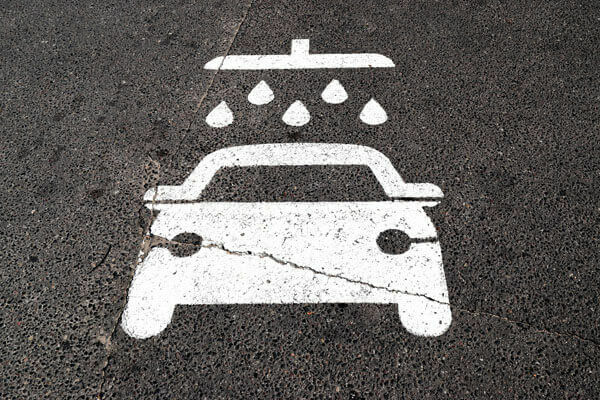 to be used to wash the car, and the aspects to take into account when choosing the cleaning product. that the rollers can damage the body. Pressurised hose: They avoid damage to the bodywork, but it means that we have to do the car cleaning work ourselves and leave a lot to desired. although it is the most expensive regarding time and effort. Dry cleaning: It is the least known of all the methods to clean the car. water consumption is lower and more efficient, and the quality of the result is impressive. and that in maximum 5 minutes, the cleaning process can complete. Economic: This aspect will have more or less importance, depending on our budget. but also the cost of the water needed to wash the car and the time of the person performing the process. For this reason, the first aspect that we have mentioned remains of greater relevance. and protect it from the sun’s rays in case live in an area where there can be extreme exposure to the sun. in the end, the rinsing process is much simpler and simpler. best product to wash car exterior! Not only save cost and times, but also it will maximum save water! as it is easier to achieve better results if the dirt does not accumulate.